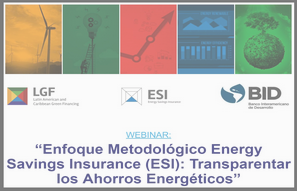 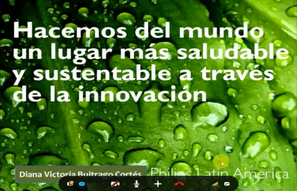 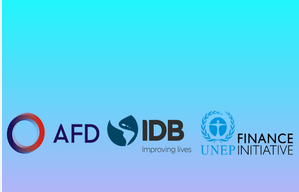 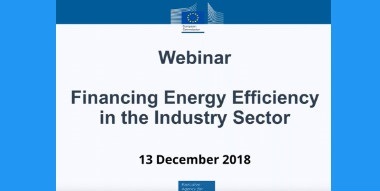 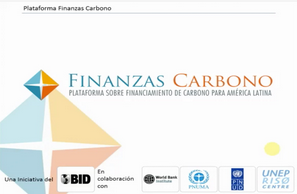 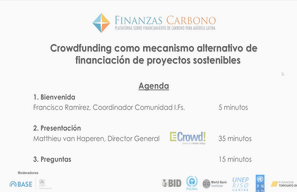 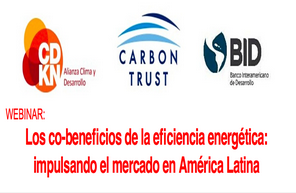 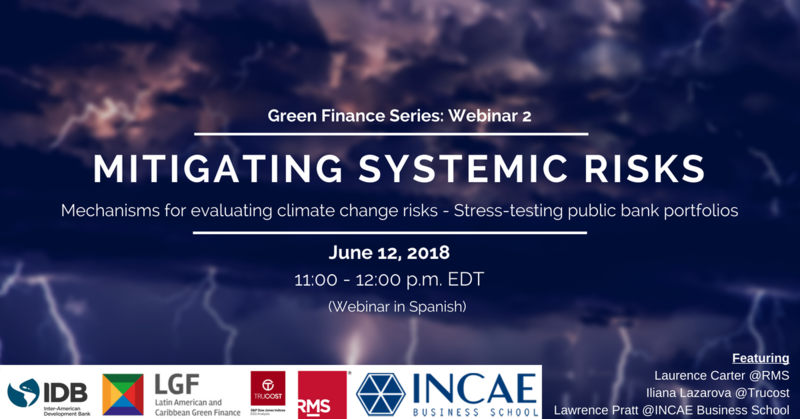 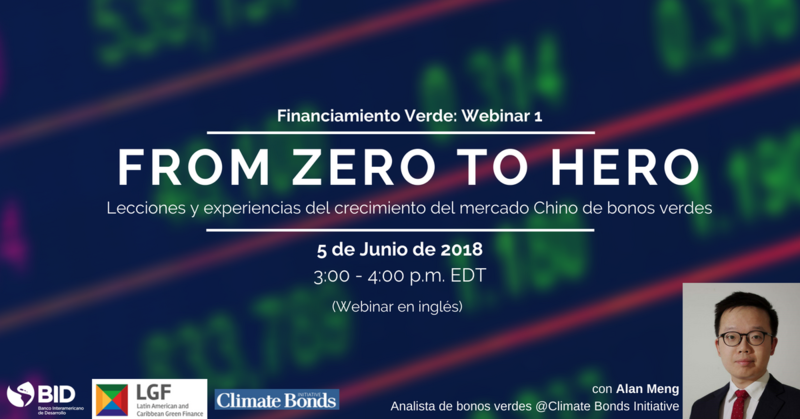 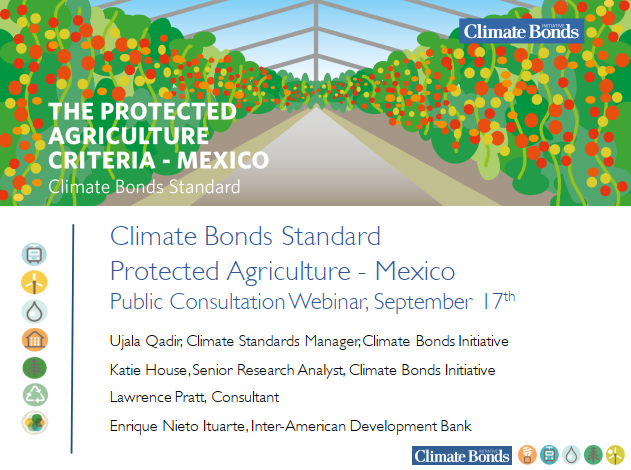 CDKN-IDB-CARBON TRUST: "The co-benefits of energy efficiency: driving the market in Latin America and the Caribbean"
Innovations in Climate Financing. 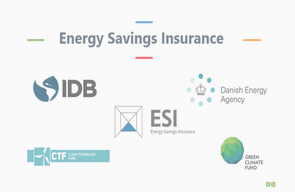 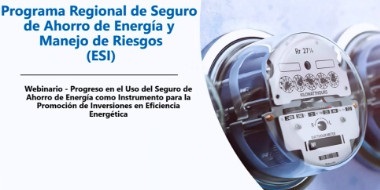 Energy Savings Insurance Program (ESI). 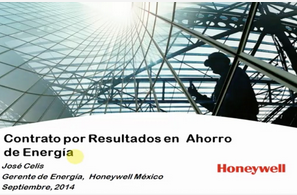 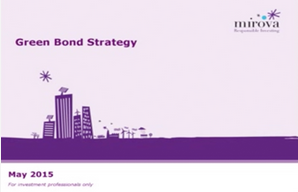 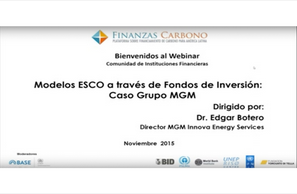 From Theory to Practice: the case of FIRA Mexico. 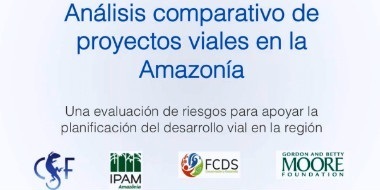 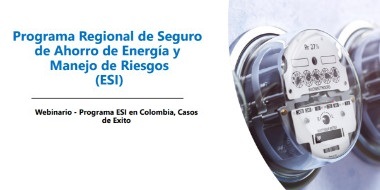 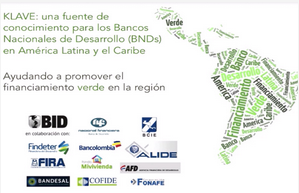 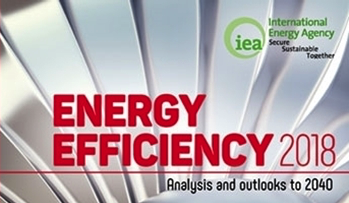 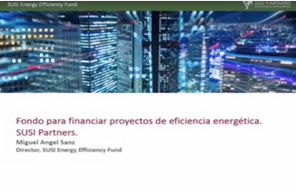 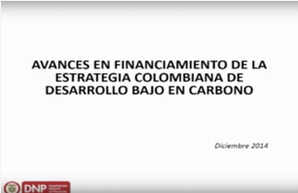 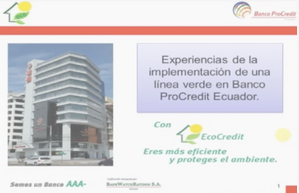 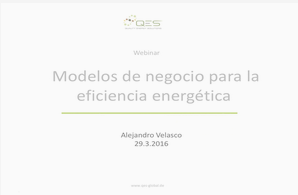 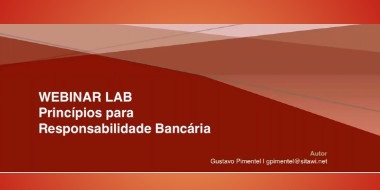 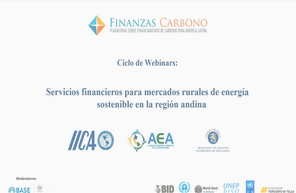 Financial Overview for the sustainable energy market in the Andean countryside.